How to begin to describe the career of Madeline Anderson? At the marvelous age of 91 years young and 4 feet 8 inches tall, Madeline continues to be a force to be reckoned with. When Madeline Anderson began making films in the 1950s it was only white men making films. However, this trailblazing African-American woman had known since high school that she wanted to be a filmmaker. As an avid filmgoer throughout her childhood in her hometown of Lancaster, Pennsylvania, she very early on grew weary of seeing her people depicted only as “savages” in Tarzan movies or “lazy and shiftless” servants in other Hollywood films. She wanted to show another side of Black history, and make films about the achievements of contemporary Black Americans. In her first film as a director, Integration Report 1 in 1960 –which screens as part of the POV tribute along with I Am Somebody – Ms. Anderson documented events that led up to the March on Washington in 1963, making her one of the first Black women to make a documentary film. 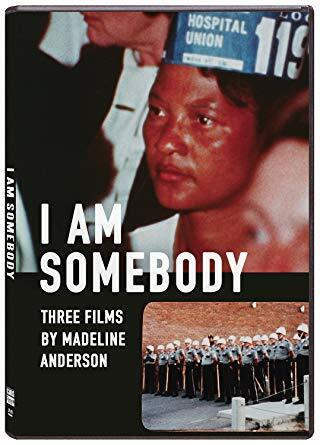 She then went on to produce I Am Somebody in 1969, the first half-hour documentary directed by an African-American to be broadcast on television, as a union cardholding member, female director and editor, wife, and mother of four. She went on to become the first female supervising editor of the film department for Children’s Television Workshop (producers of Sesame Street) on public television and executive produced the educational series for children, Infinity Factory (1977-). 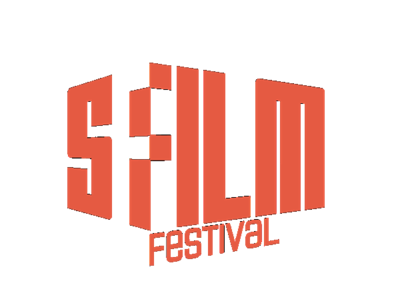 When Lincoln Center screened Madeline’s work as part of the “Tell It Like It Is: Black Independents in New York 1968-1986” in February of 2015, a series I co-programmed with Jake Perlin, then programmer at large at Film Society of Lincoln Center, it created a resurgence of interest in her work by two or three new generations of filmmakers, film scholars, and film enthusiasts. During the course of this two-week series, we screened three of her films: Integration Report 1, Malcolm X (1969), and I Am Somebody. Malcolm X was originally broadcast as part of the television public affairs series, Black Journal (1969-) produced by the renowned documentarian, William Greaves. Madeline’s work was the first work directed by a Black woman to air on this program for public television. And, as they say, the rest was history. 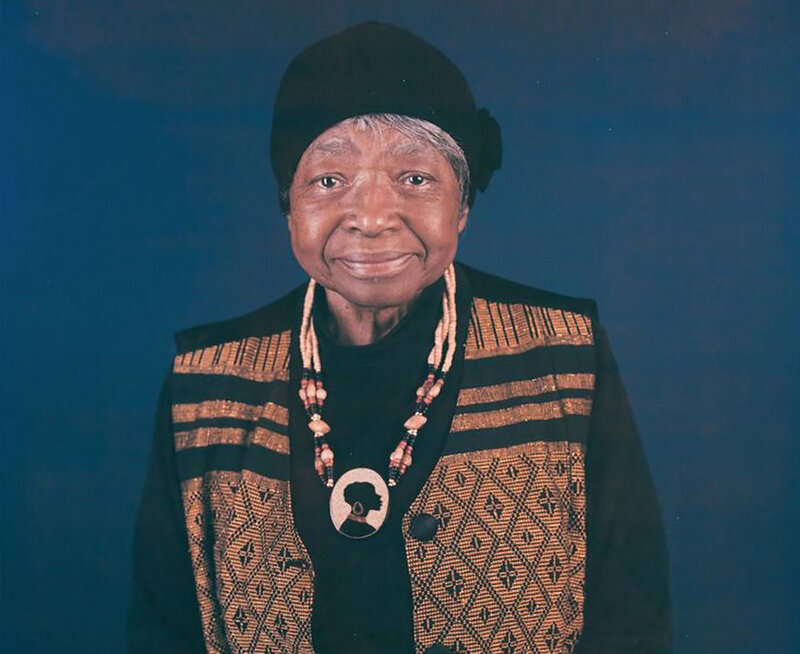 In this age of the #MeToo movement, Black Lives Matter, and other campaigns for gender and racial equity in the workplace, it is essential to be knowledgeable of the lived experiences of these pioneers who came before, such as Madeline Anderson. She had the support of some generous individuals, but mostly had to make her own way through dangerous territory during a tumultuous time in this country’s history. And yet, she did it, along with many other courageous men and women of color whom we know little about. Michelle Materre is an Associate Professor of Media Studies and Film at The New School and the curator and founder of the Creatively Speaking Film Series.